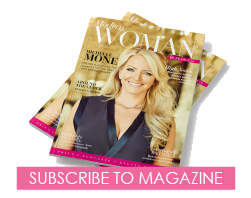 The Modern Woman team are always keen to chat and discuss new ideas, so please get in touch with us! Thanks for contacting Modern Woman, we will come back to you within 24 hours. For all urgent enquirers please contact our office on 020 3011 1194. By completing this form you agree to RC Publishing Ltd to use your data for the purpose of contacting you. We will not pass your details on to any third party organisation.